We at DynaCycle receive regular questions about what to do if a contractor customer thinks their recovery tank contains mixed gas. 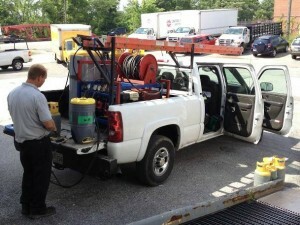 Here is our suggestion- Have your contractor customer drop off and tag the recovery cylinder. When Rapid Recovery gets the contractor’s cylinder, the first thing they do is test the gas that is inside the cylinder. The test is included in the $17 cylinder processing fee and it will determine if the gas is mixed. If the gas is mixed, the Rapid Recovery technician will set the tank aside and the wholesaler should contact the customer to see if they want the tank pumped down for a nominal fee of $3.50 per pound. If your customer does not want to pay the mixed gas fee, you can return the cylinder to your customer and the only fee they incur is the $17 cylinder processing fee. were rated on their power to warm the atmosphere. The more dangerous the gas, the higher their value. Michael Wara, a law professor at Stanford University, has calculated that in years when carbon credits were trading at high prices and coolant was dirt-cheap because of the oversupply, companies were earning nearly twice as much from the credits as from producing the coolant itself. 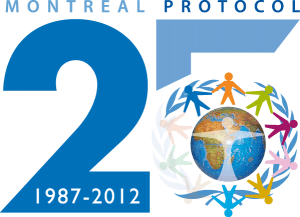 The United Nations is reducing the number of credits the coolant companies can collect in future contracts. Since 2007, credits have not been awarded to new factories destroying HF-23. 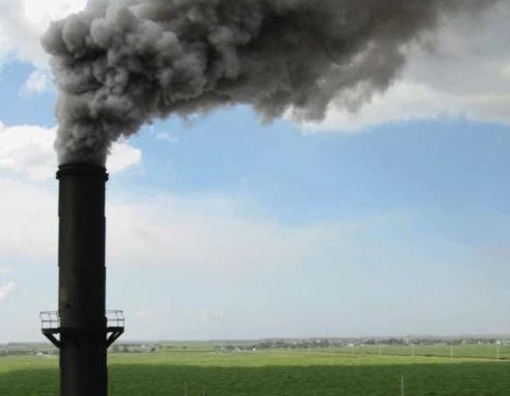 Factories can now claim only 1% of their coolant production for carbon credit contract renewals. With less reason to destroy HF-23, will manufacturers in developing countries continue to destroy it, or will they instead choose to vent it into the atmosphere? Will R22 production decrease in some nations? 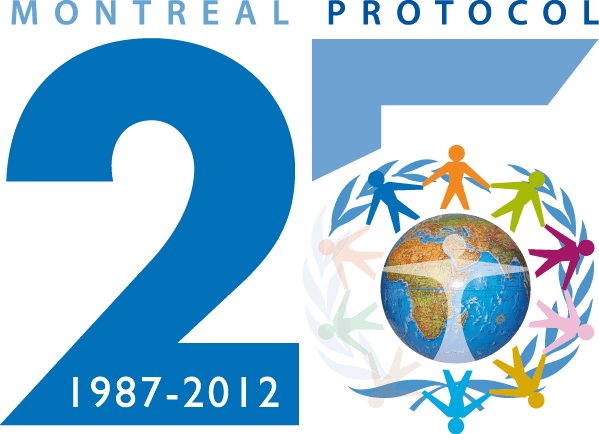 The Meeting of the Parties to the Montreal Protocol will take place in Geneva November 12-16.